Kenneth Copeland Ministries surpasses 100K subscribers on YouTube®, earning the YouTube Silver Creator Award. Watch Kenneth Copeland share more about this award and why it is so important to the ministry. Our mission at KCM is to get The WORD of God out on EVERY available voice. The YouTube Silver Creator Award represents the success we are having with this mission on social media. 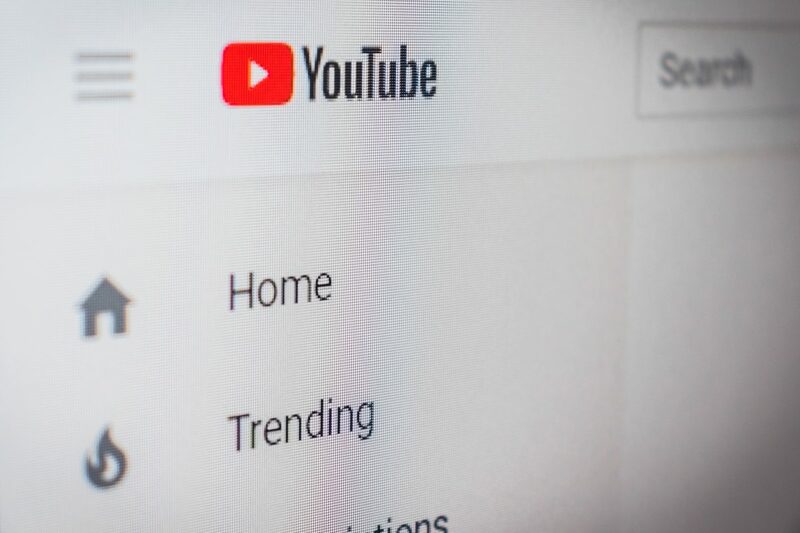 YouTube is increasingly being used in place of traditional television, especially with younger people. People of all generations need to hear the good news that Jesus is LORD, so we couldn’t be happier that we are getting The WORD out on this channel. In the last month, our visitors watched more than 17 million minutes of our videos on YouTube. Praise God! We want to say a big ‘Thank You’ to all our YouTube subscribers! If you haven’t subscribed to our YouTube channel, do it today. We have hundreds of videos with Kenneth and Gloria Copeland, as well videos with Pastors George and Terri Pearsons, Kellie Copeland, and some very special guests that will help you. You can find us on YouTube by searching for Kenneth Copeland Ministries, and click the big, red “subscribe” button. And be sure to share our channel with your family and friends. Because it takes all of us working together to spread the Word that…JESUS IS LORD! Watch the Believer’s Voice of Victory broadcasts on YouTube. Watch KCM Partner testimonies on YouTube. Watch KCM events on YouTube.